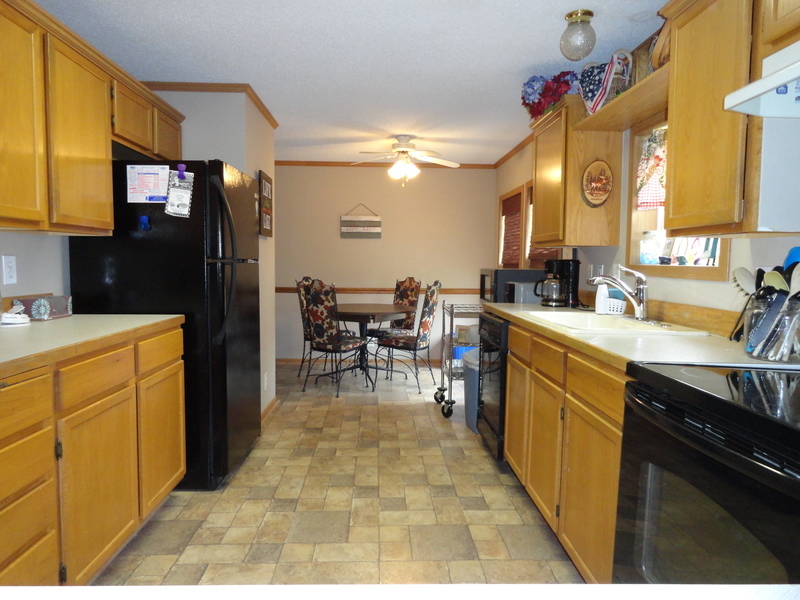 16101 Plume Court Rogers, AR. 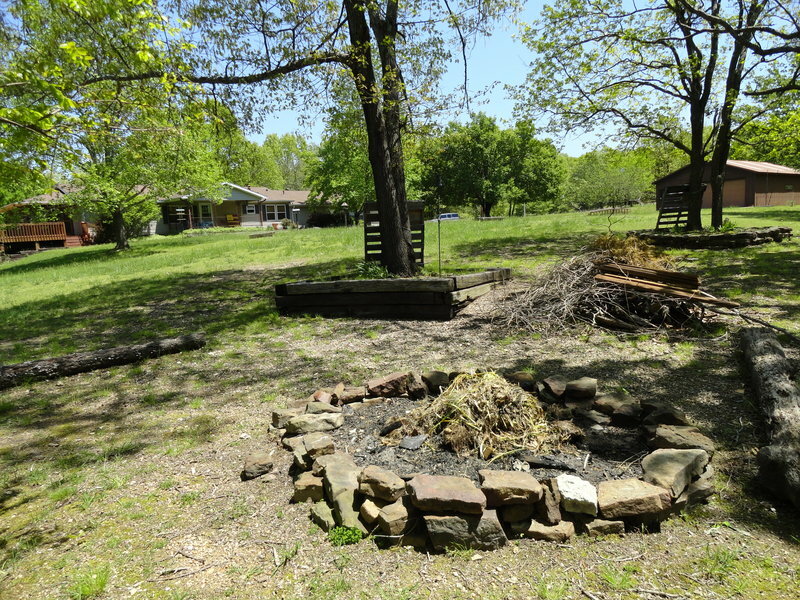 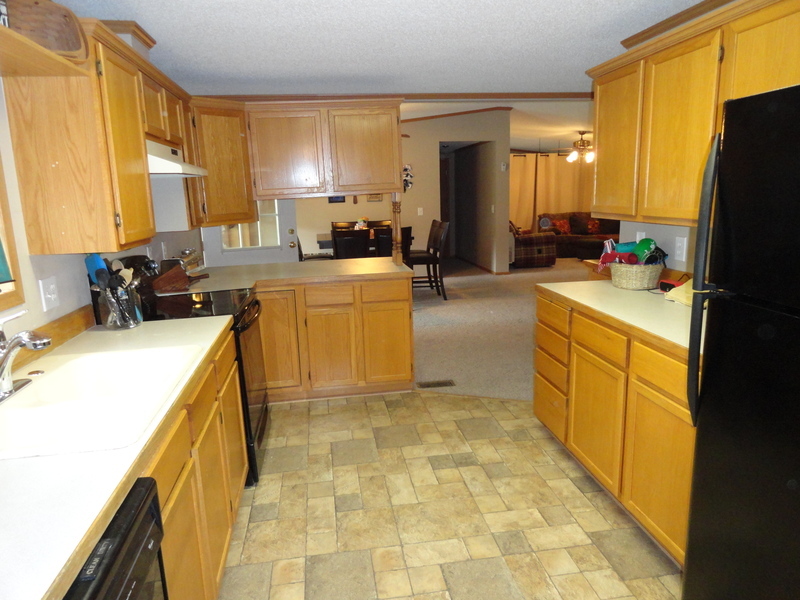 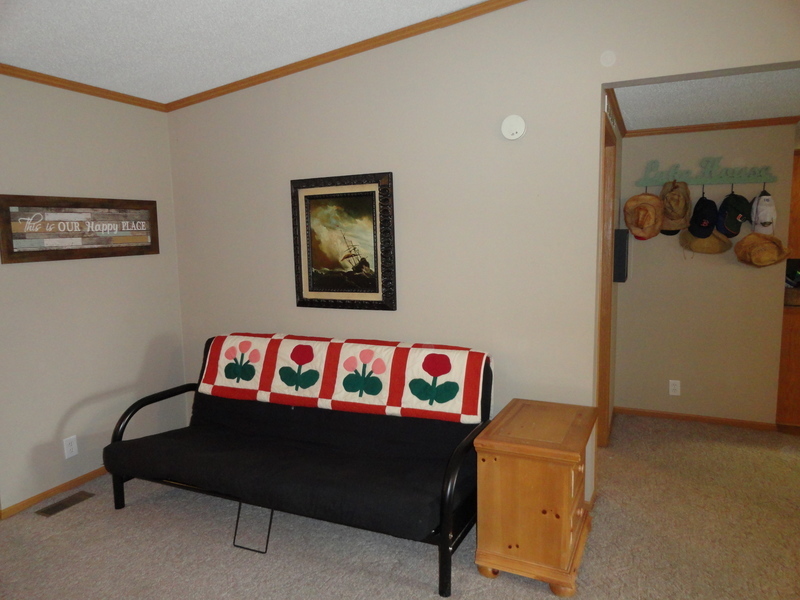 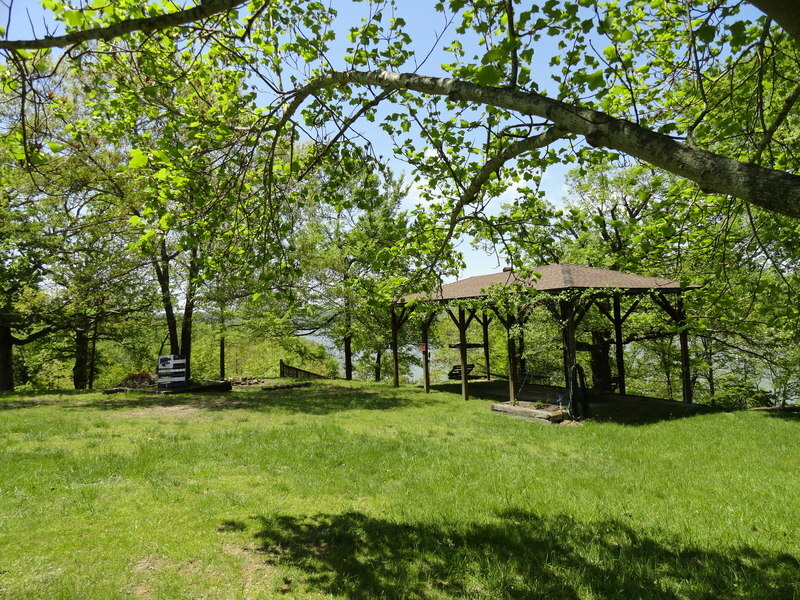 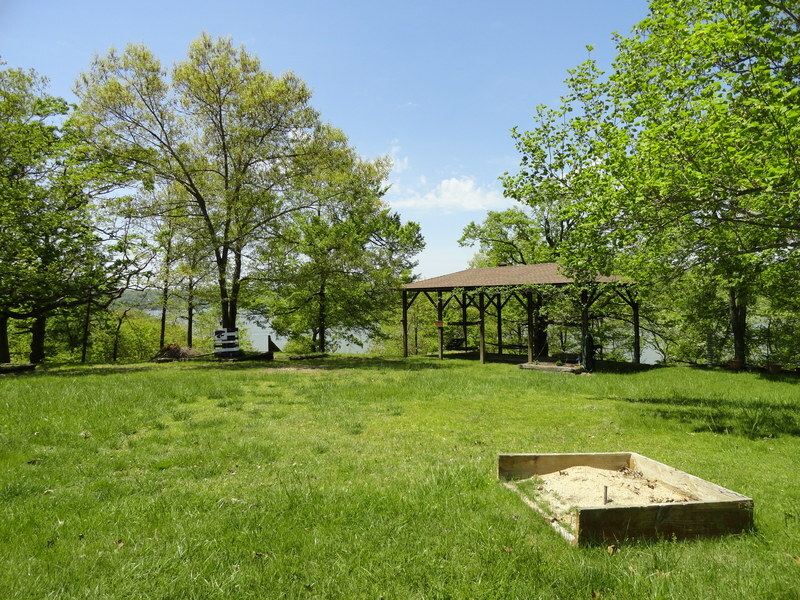 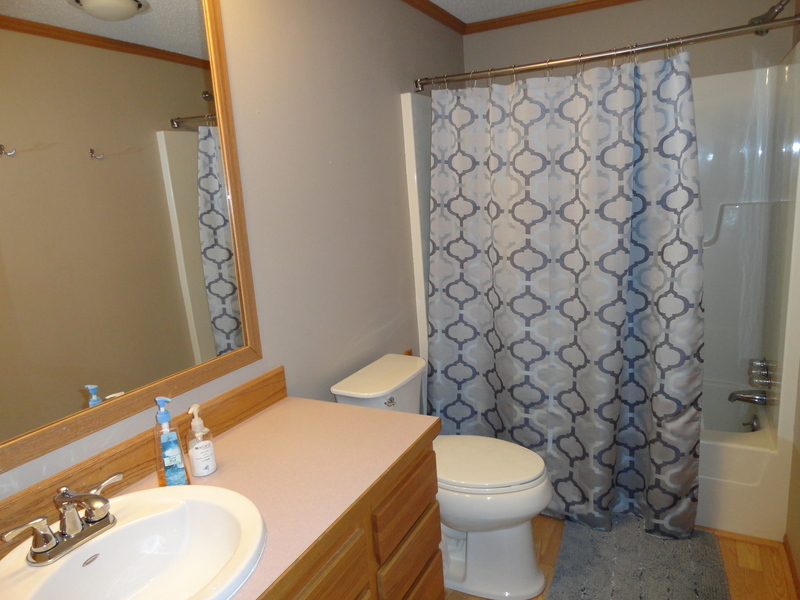 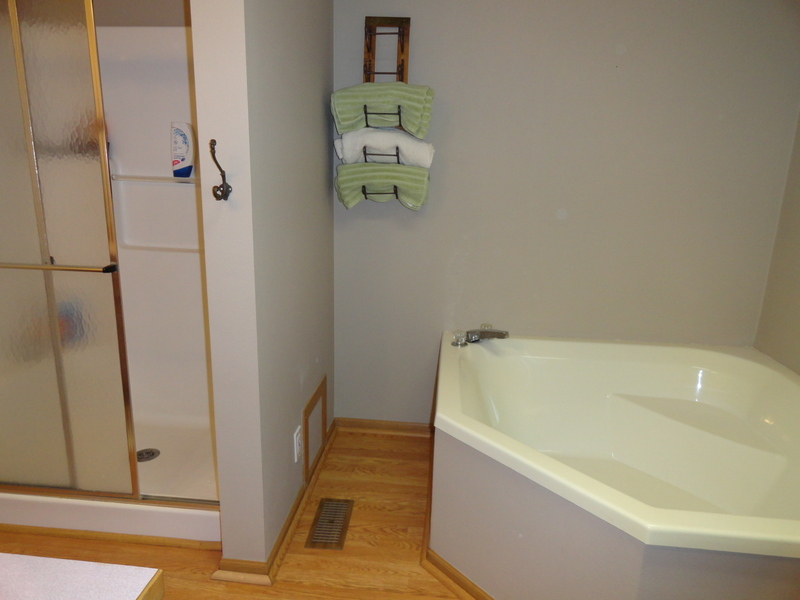 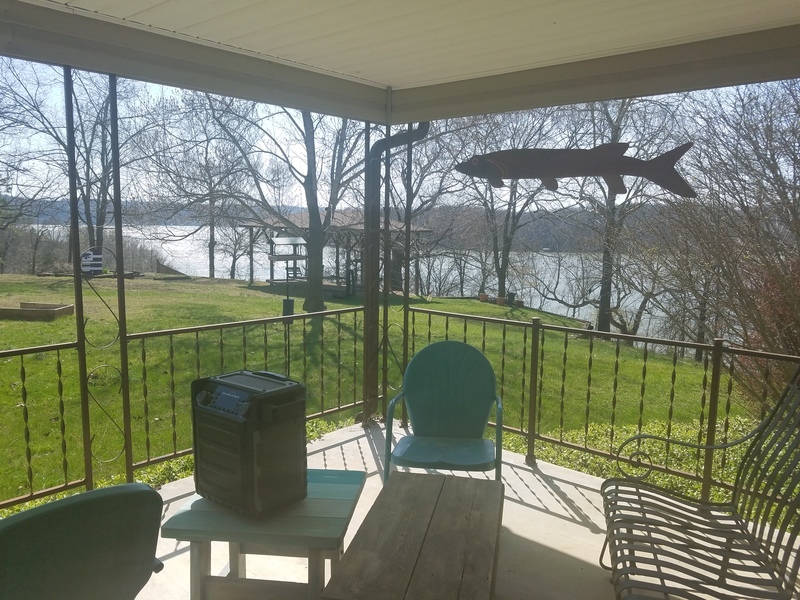 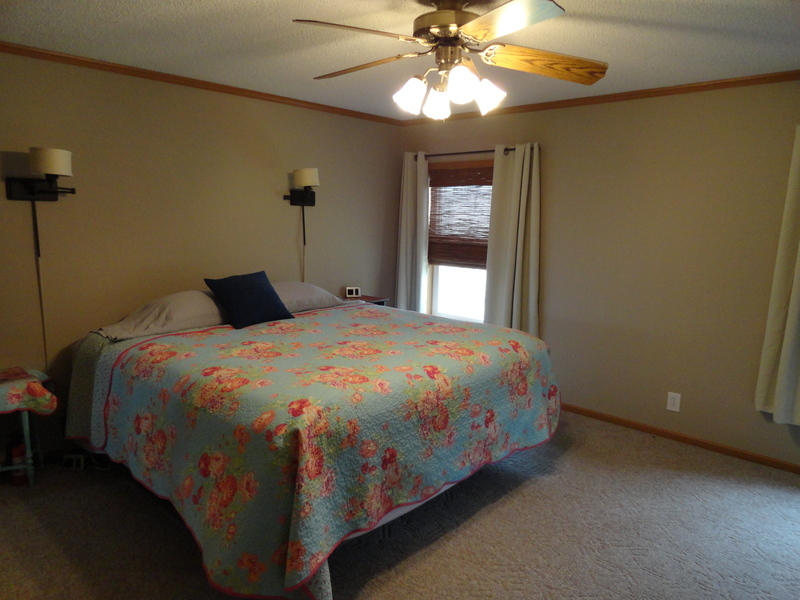 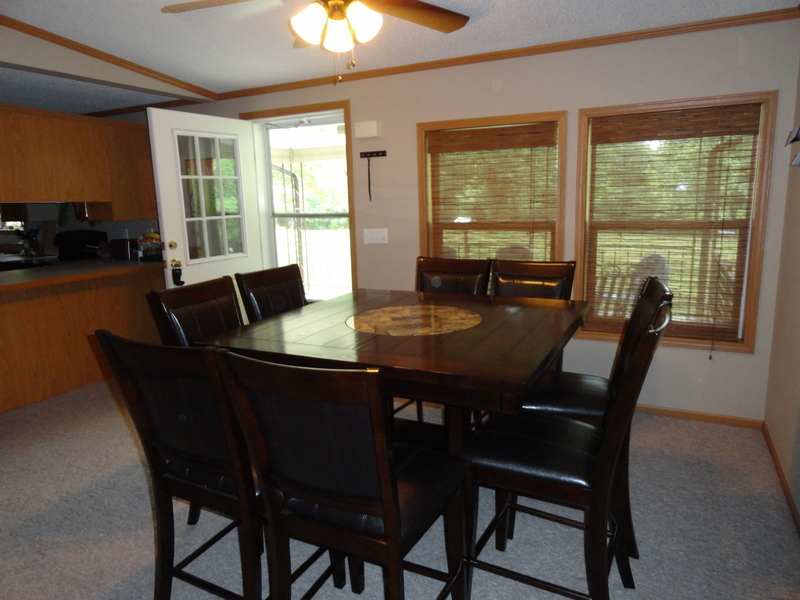 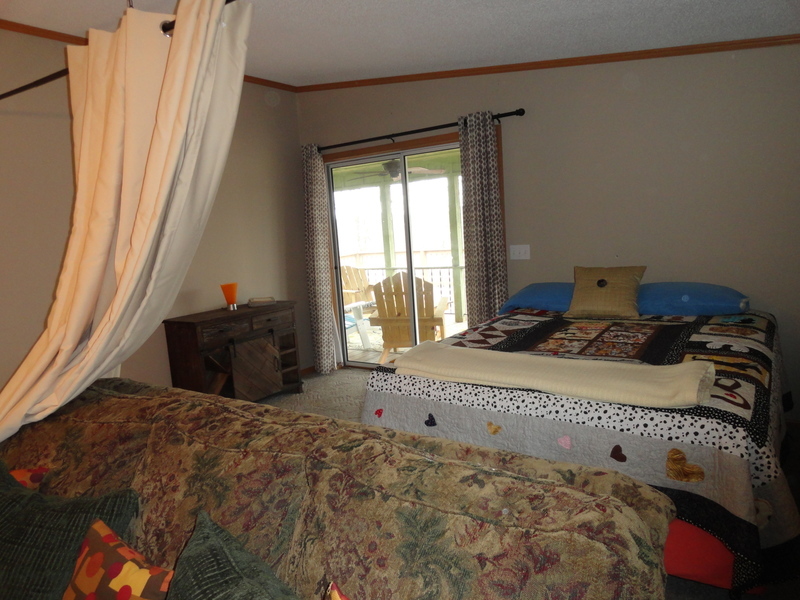 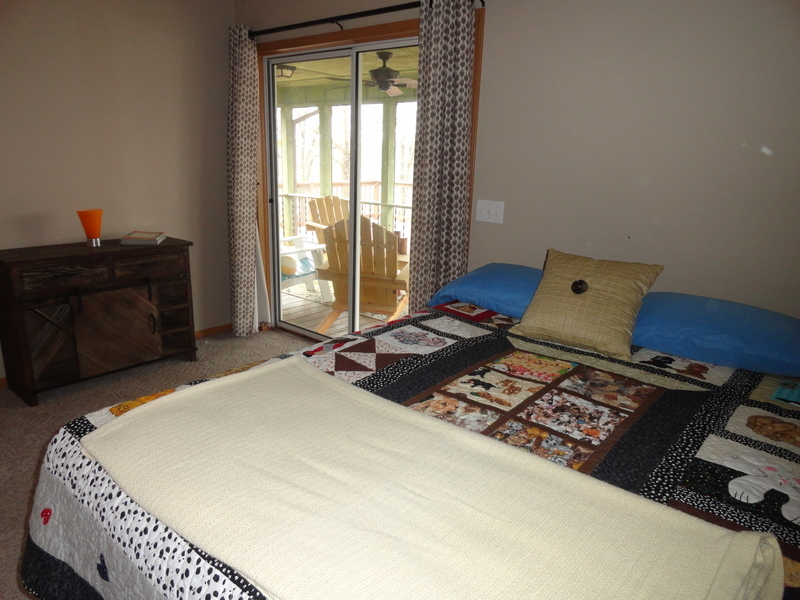 | MLS# FAWN POINT | Beaver Lake Vacation Rentals, LLC 479-359-3033, Welcome to your number one source for Beaver Lake Vacation Rentals in Arkansas. 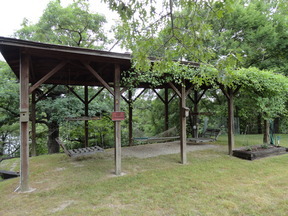 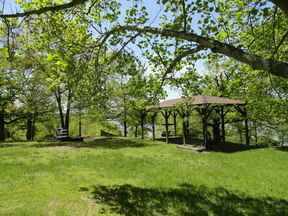 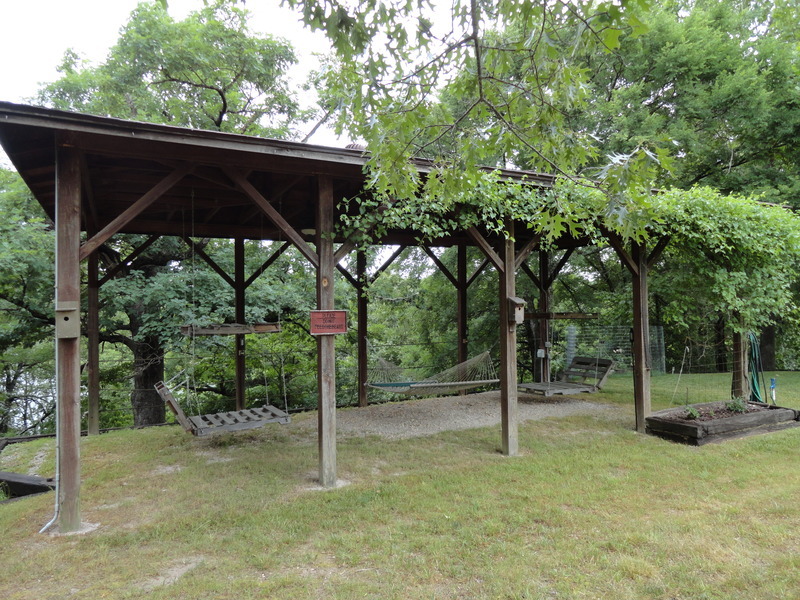 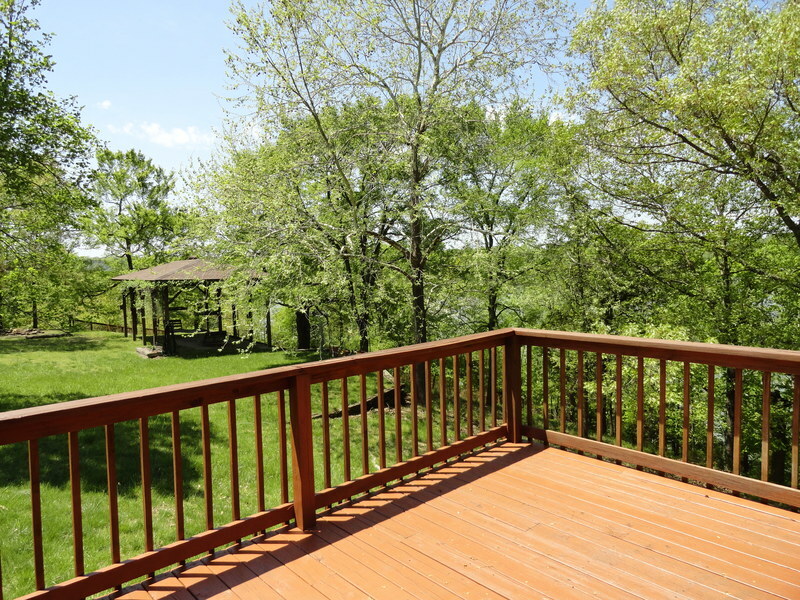 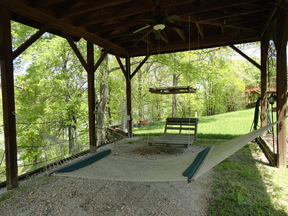 Lots of space to ROAM....BIG Views....a DOCK to play on and Front Porch and a Screened-in Deck! 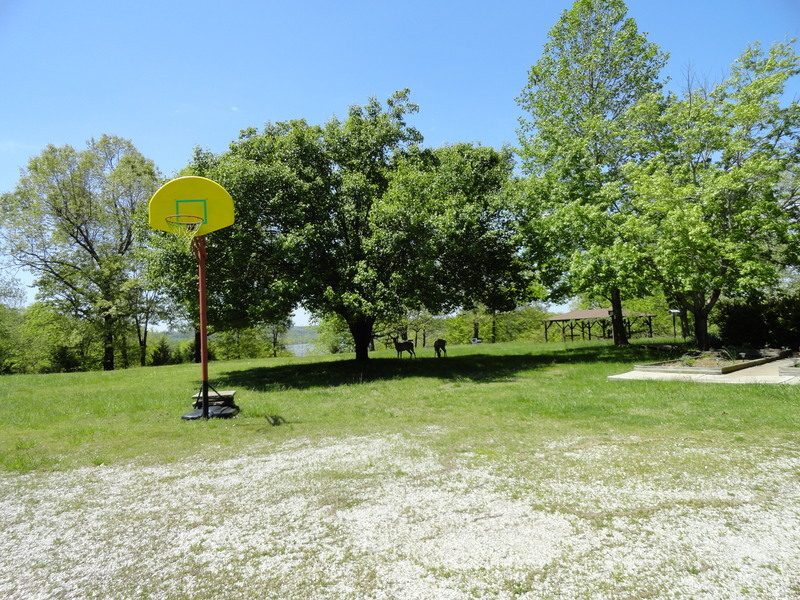 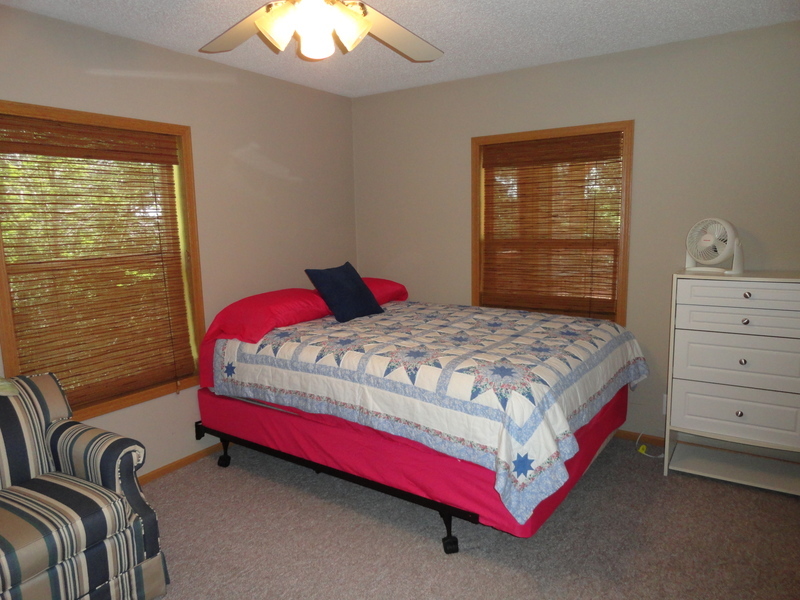 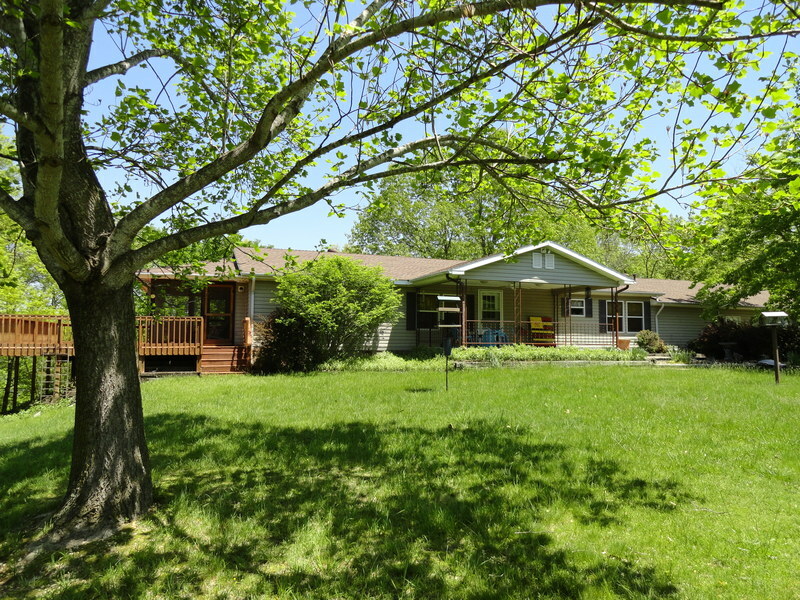 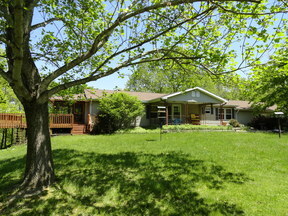 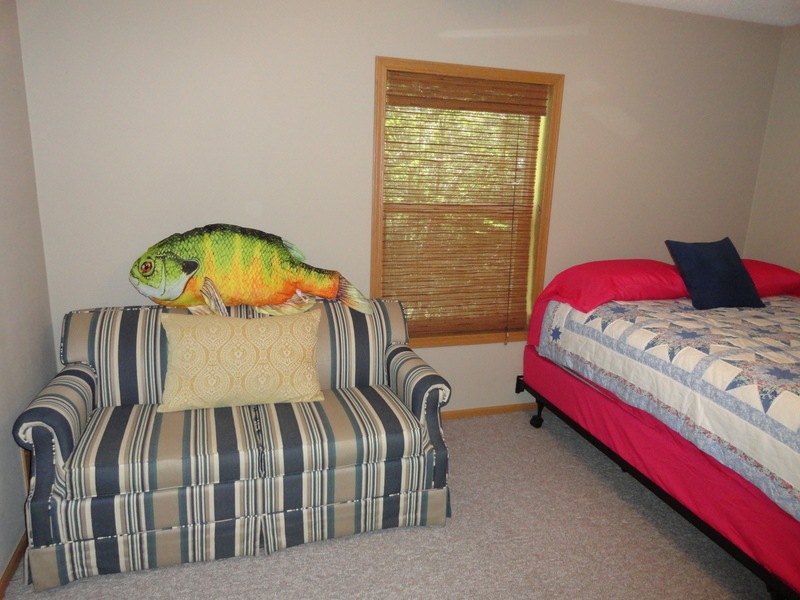 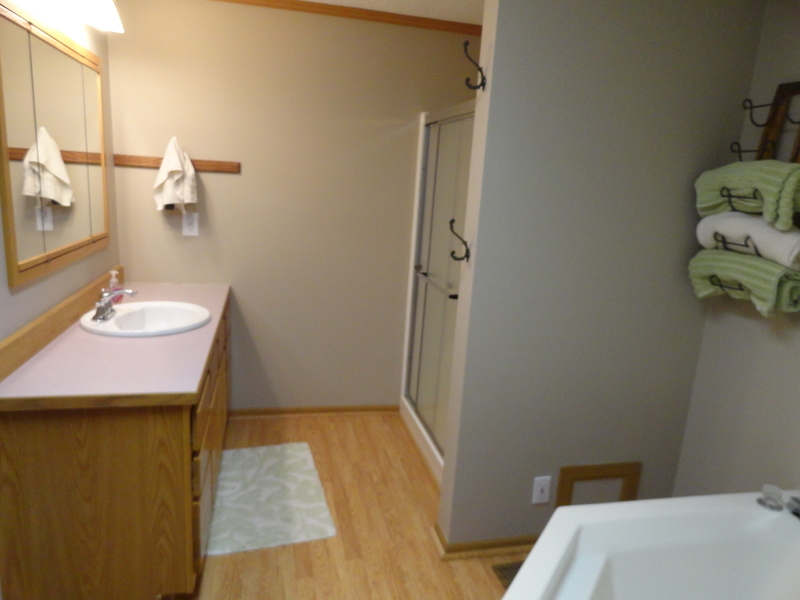 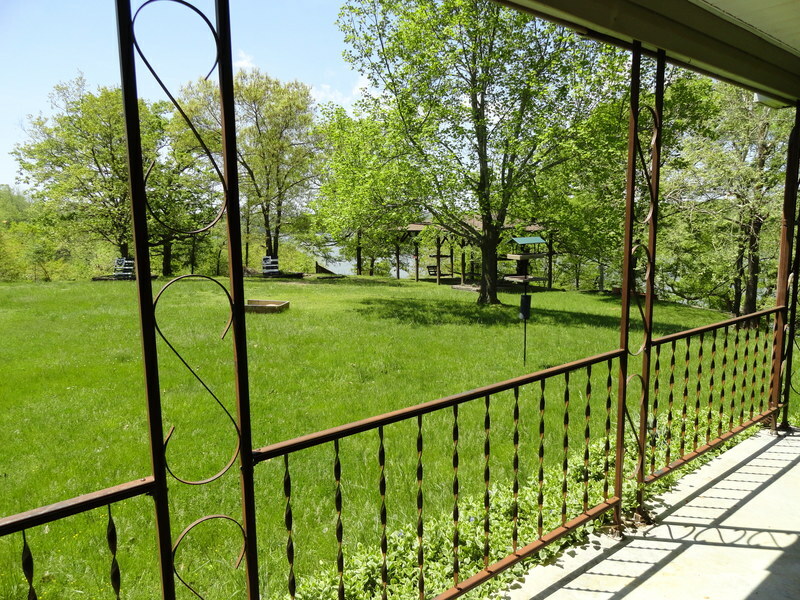 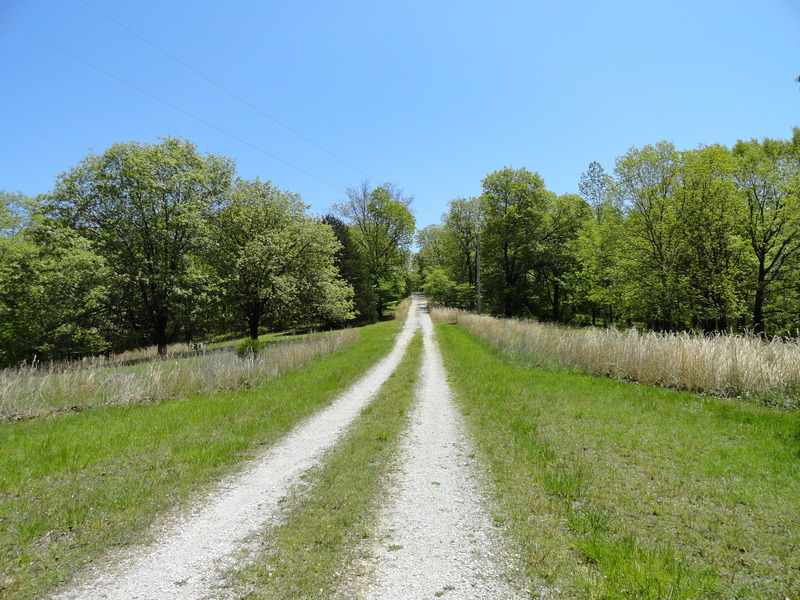 Come enjoy the peace and quiet of this comfortable home, surrounded by 8-1/2 acres of lawn, trees and the lake on three sides of the property, so there is plenty of space to explore and hike. 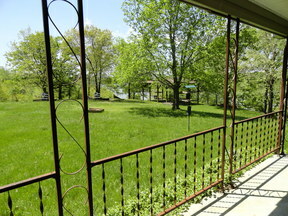 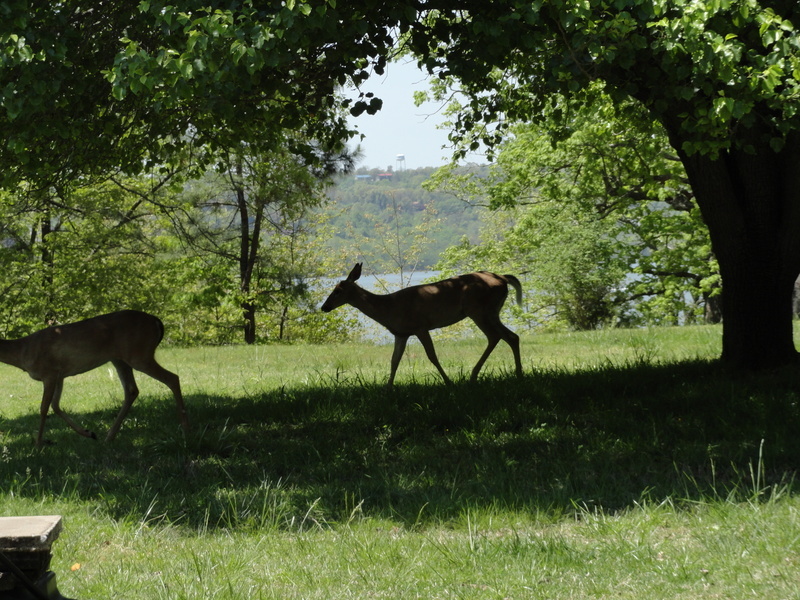 Mornings and early evenings will give you the perfect setting for watching the deer stroll right by the front door. 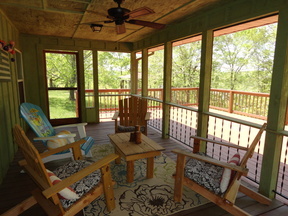 Enjoy the custom made swinging lounges, under the pergola that is the perfect place for relaxing, watching the wildlife, listening to the lake sounds, watching sunsets and sunrises, over the lake. (just 100 feet from the house). 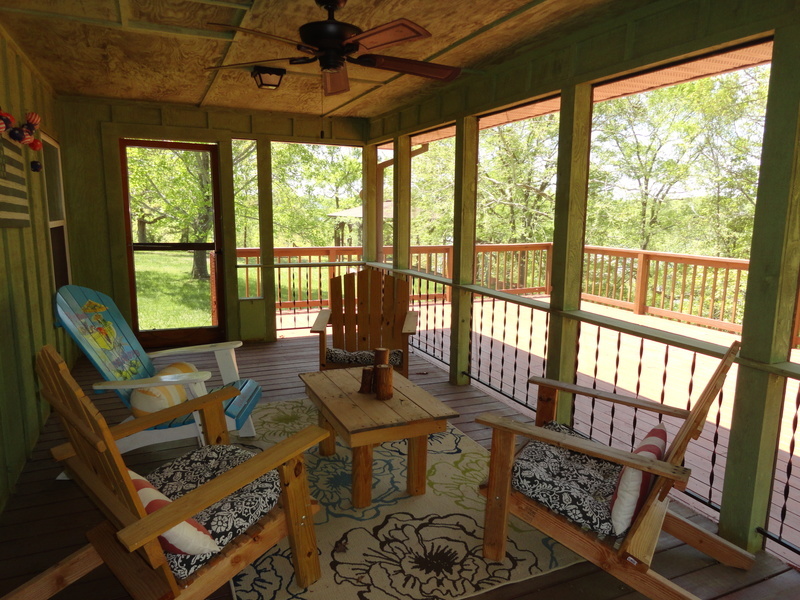 There are two + decks to enjoy the outdoors from, and one is screened in. 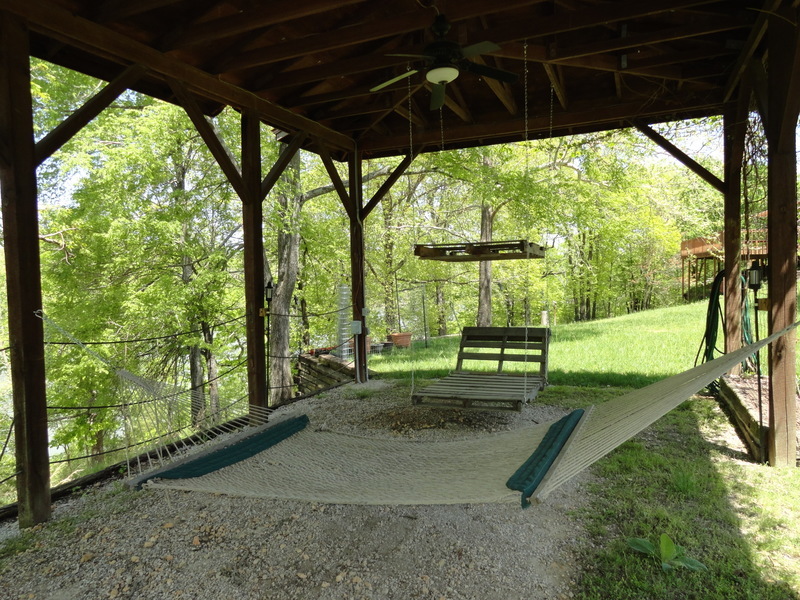 Enjoy the beautiful 2 slip dock with large swim deck and ladder to climb out of the water. 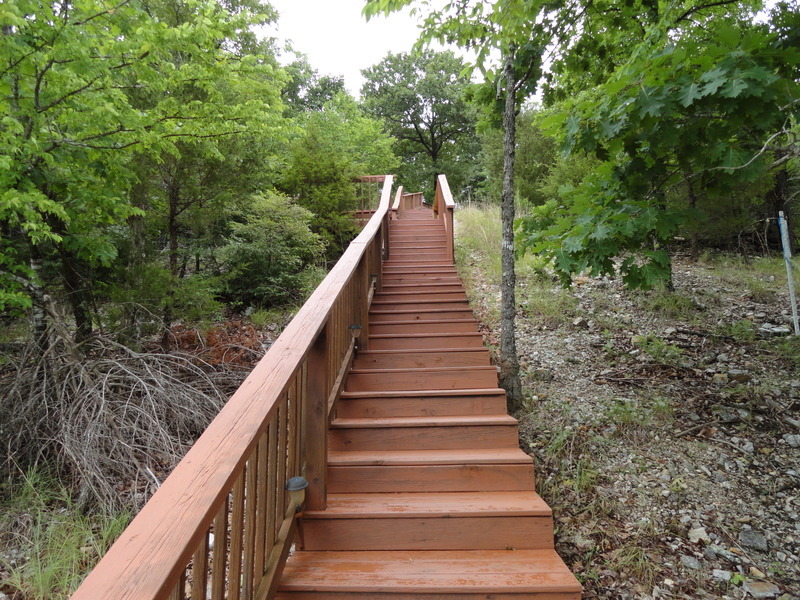 Please note that there are 171 steps down to the dock from the house, and there IS a 'rest' area about 1/2 way down these steps. 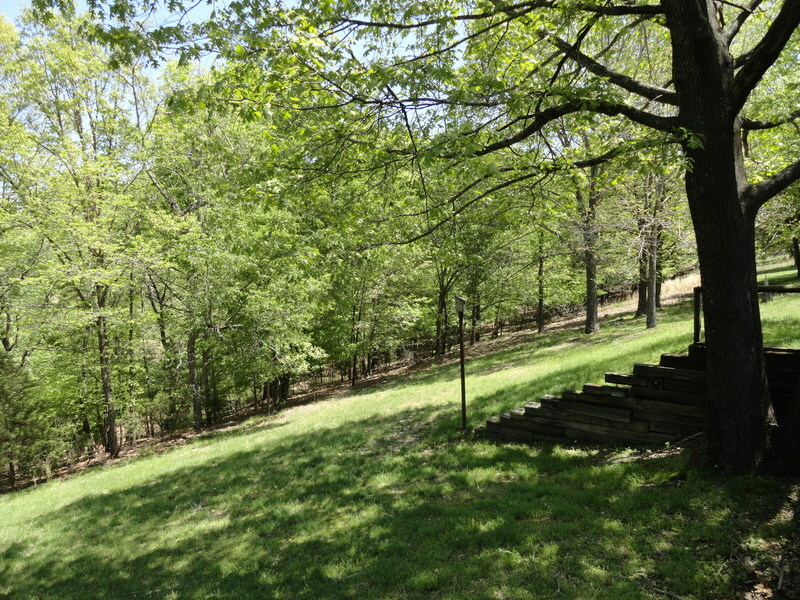 They are not enormously steep steps, but we don't want you to be surprised. The path is all wide, wooden steps, with lighting at night! 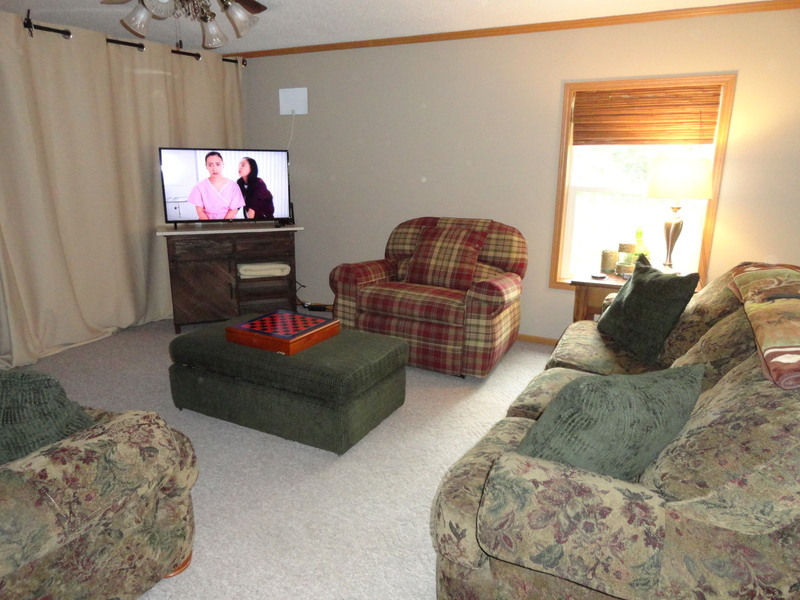 LIVING ROOM has a Futon Sofa and there are 2 additional queen air mattresses you can use.